Global in reach, yet agile and responsive. We are a global, diversified reinsurer who can step up to any challenge, while we remain small enough to be adaptive and responsive. Personally invested in our clients’ success. 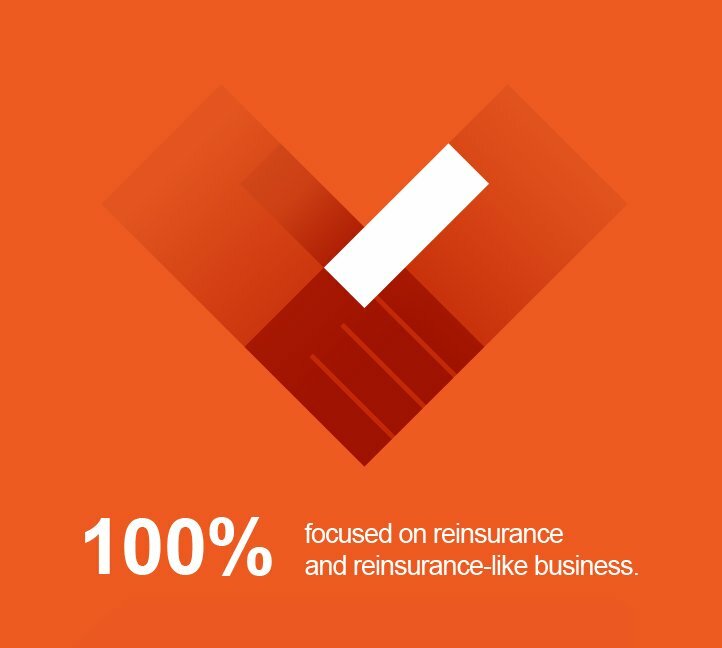 Being a pure-play reinsurer sets us apart. It gives us the ability to truly serve brokers and clients, rather than compete with them. We take the time to listen and build long-term relationships so that we can understand their challenges and be a resourceful, problem-solving partner. A disciplined approach to risk management, backed by a strong balance sheet, ensures our ability to pay claims and endure over the long term. After only 70 days in operation, we were ready to stand by our clients in the aftermath of a major earthquake in Northridge, California, paying out $33 million in claims. Following the devastating events of 9/11, our clients could count on us to maintain stability and financial security as we honored our commitments to the sum of $313 million. 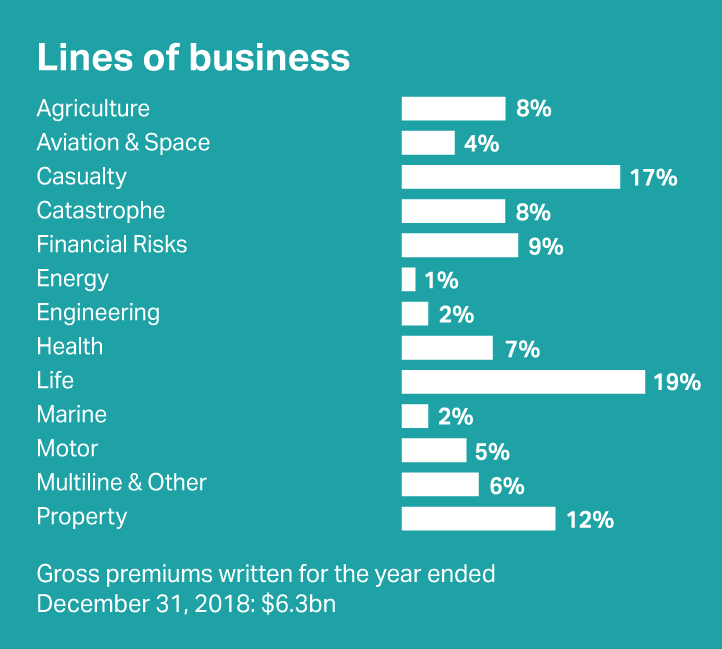 In the aftermath of one of the most destructive hurricane seasons in history, we did our part in helping the insurance industry weather the storm by paying out $543 million to clients. 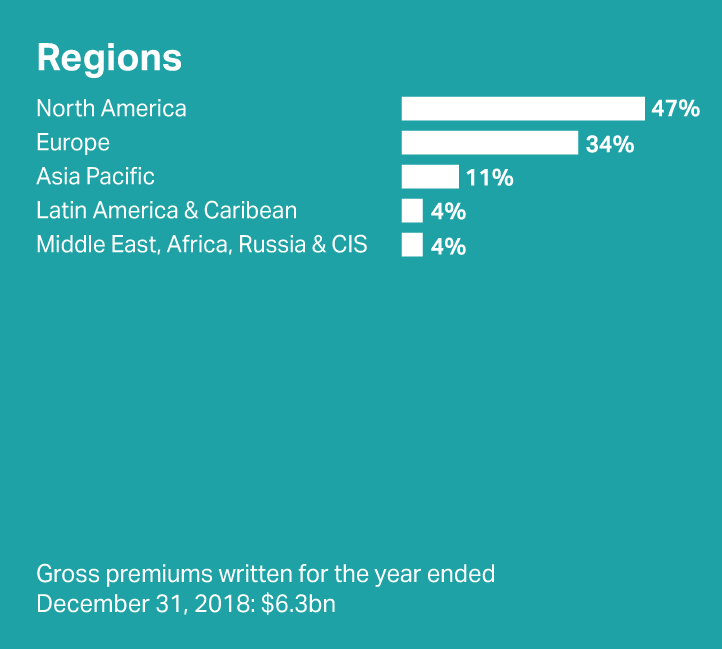 The third worst year in history for catastrophes coincided with the global banking meltdown, but we were able to stand strong and help the credit and life insurance sectors survive the crash. Insurers in Japan faced record losses as a result of the Tohoku earthquake. We shouldered some of the burden for our clients in the amount of $639 million, paying out 90% of the claims within a year of the event. Following one of the most consequential hurricane seasons on record, we stayed true to our promise to support our clients in times of need and, by end of 2017, had already covered extensive losses that our clients suffered from Hurricanes Harvey, Irma and Maria (“HIM”) as well as the California wildfires. 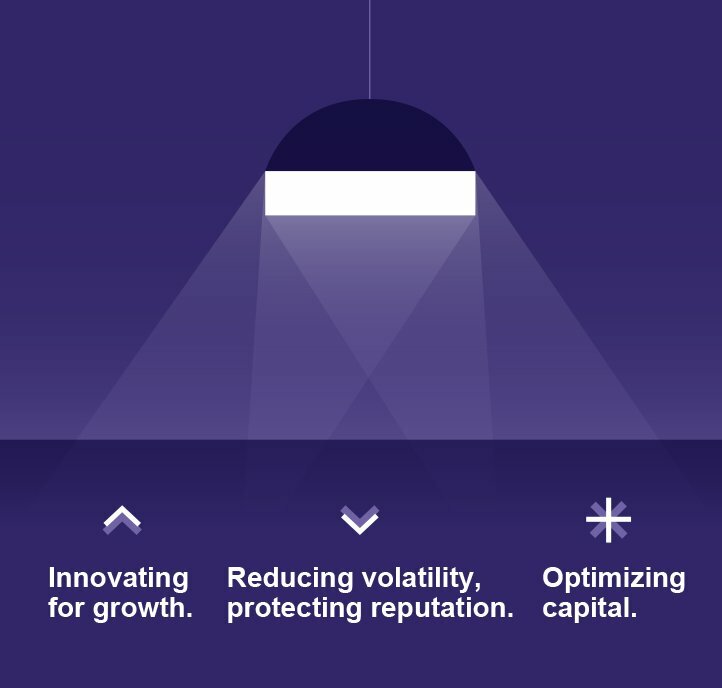 Technical expertise, committed personal relationships and strong capitalization enable us to provide the solutions our clients are looking for, such as innovating for growth, reducing volatility, protecting reputation and optimizing capital. To see some of the real-life challenges we have solved with our partners, click here.